It’s been a while since we’ve heard from Atlanta native Gorilla Zoe. After dropping his four part series “Tales From The Zoo”- we now know Zoe took some time off to get his mind, body, and soul back to where it needed to be. Zoe re-introduces himself as “Fat Jesus”, a moniker he explained was created to show people his new outlook on life. “I know I’m not Jesus Christ-never will be. But I also know my main purpose on this Earth is to live life like he did-spreading love and being the best man I can be”. 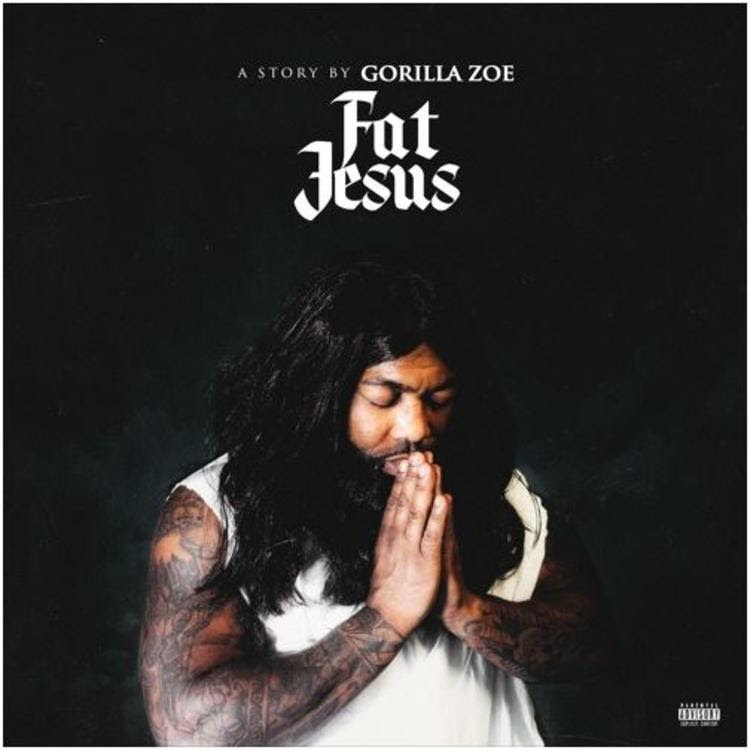 “Fat Jesus” finds Gorilla Zoe rapping over a dark, bass driven beat, produced by up and coming producer Kami Love AO. The hook has Zoe “Sauce Walkin’ On The Water” “Turnin’ Water Into Wine”, and telling everybody to “Watch Me Make The Bread”. “Fat Jesus” is the first track off the upcoming EP “Tales From The Zoo”. This entry was posted in Music and tagged Gorilla Zoe.